Jim Braude. Photo by Tracy Powell/WGBH. 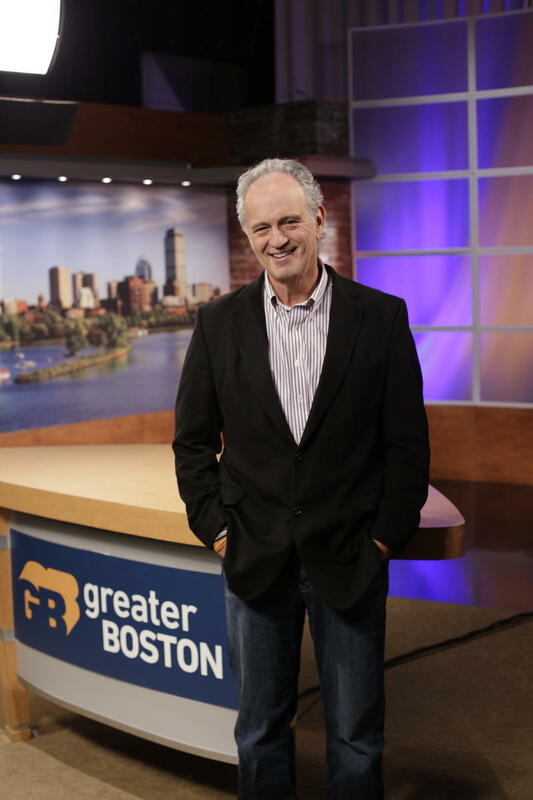 Congratulations to Jim Braude, who has been named Emily Rooney’s successor as host of “Greater Boston” on WGBH-TV (Channel 2). Given that Braude already co-hosts “Boston Public Radio” with Margery Eagan on WGBH Radio (89.7 FM), the move makes a great deal of sense. I covered Braude as far back as the 1980s, when he was head of the liberal Tax Equity Alliance for Massachusetts and I was a reporter for the Daily Times Chronicle of Woburn. He and Barbara Anderson, who ran Citizens for Limited Taxation, often debated in public, even traveling together despite their different ideological viewpoints. In 1996 I interviewed Braude when he was launching a liberal magazine called Otherwise and I was covering the media for The Boston Phoenix. The idea, he told me at the time, was motivated in part by complaints on the left that they were too often ignored by the mainstream. Otherwise had a decent run, but as is generally the case with startup magazines, it eventually faded away. Braude hasn’t. His program on New England Cable News, “BroadSide,” which he’s leaving, has been a bastion of intelligence for years. His radio show with Eagan — the only listenable program on the late, unlamented WTKK — was so good that it brought both of them to WGBH.